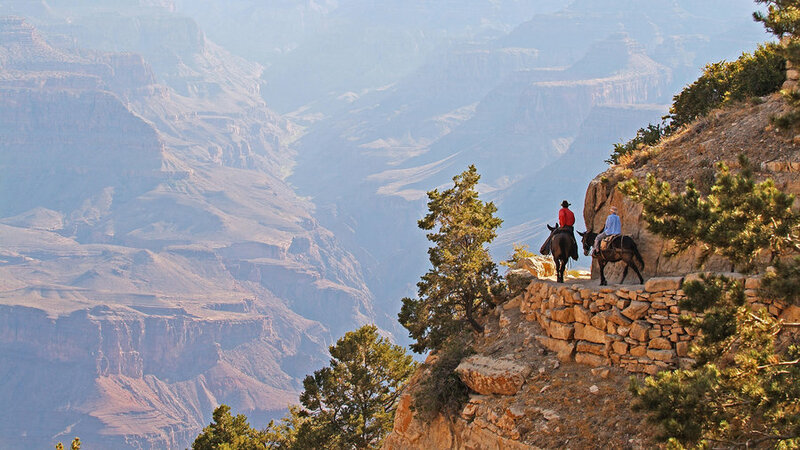 You’re dreaming of riding a mule down into the Grand Canyon, but the classic mule-train trips sell out nearly a year in advance. A mule ride called Canyon Vistas was launched in the summer of 2013. It follows the park’s East Rim Trail, which also opened then. The trade-off: You don’t get to ride down into the canyon, only along its edge. But then again, you don’t have to spend all day on a mule—just 2.5 hours, which for many of us is plenty. You want to go whitewater rafting down the Colorado River. However, for environmental reasons, the National Park Service sharply limits the number of trips along the Colorado River each season—so if you haven’t booked already, you’re out of luck. 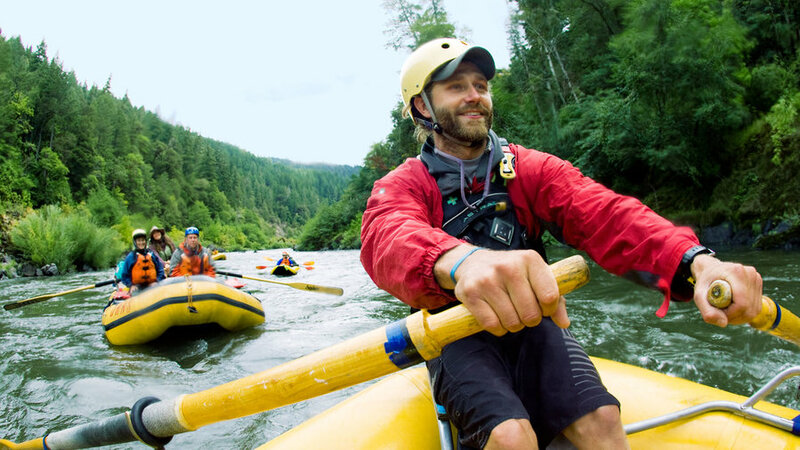 Go on a six-hour rafting trip down the South Fork of the American River, near Coloma, in California’s Gold Country. O.A.R.S. runs these rapids-packed trips seven days a week well into fall. And thanks to daily water releases at upstream dams, hitting the South Fork is like shooting fish in a barrel—a really frothy, exhilarating barrel. 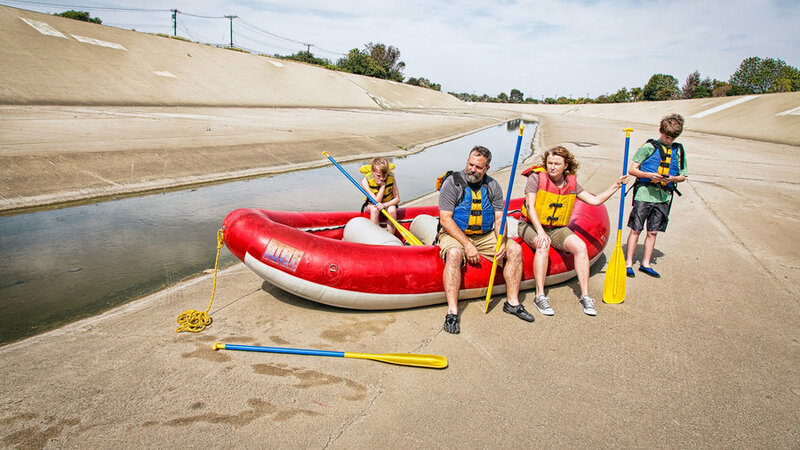 The trade-off: The scenery’s not as epic, but if you’ve never braved rapids before, trying it out here makes a lot of sense. Test your whitewater sea legs now, and if you like it, then book a Colorado River trip for next summer. 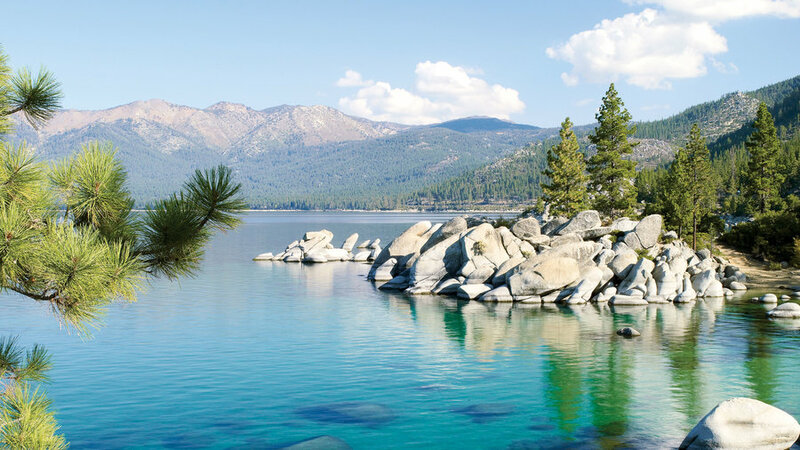 A summer without Tahoe is like a summer without sun. Or water-skiing. Or soft-serve. But you never know if you can get away until the last minute—and by then the good hotels are booked. Timing is everything when it comes to Tahoe. Apart from holiday weekends and the big tournament at Edgewood Tahoe Golf Course, you can almost always find a room along the south shore. (Thank all those casinos in Stateline.) 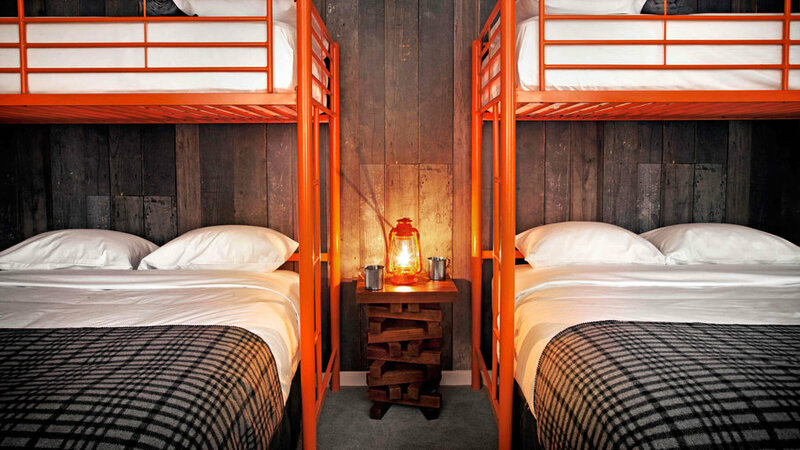 It may not be at the classic Camp Richardson, but the odds are good that Lake Tahoe Resort Hotel or the trendy Basecamp Hotel (pictured) will have space even in July, Tahoe’s busiest month. 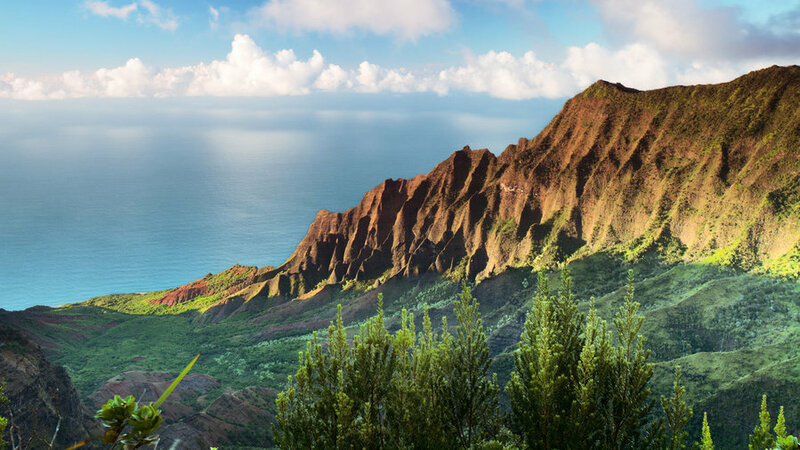 You’ve been pining away for a Hawaiian vacation all winter long—problem is, that’s all you’ve been doing. Not a flight’s been booked, nor a hotel room reserved. Now what? 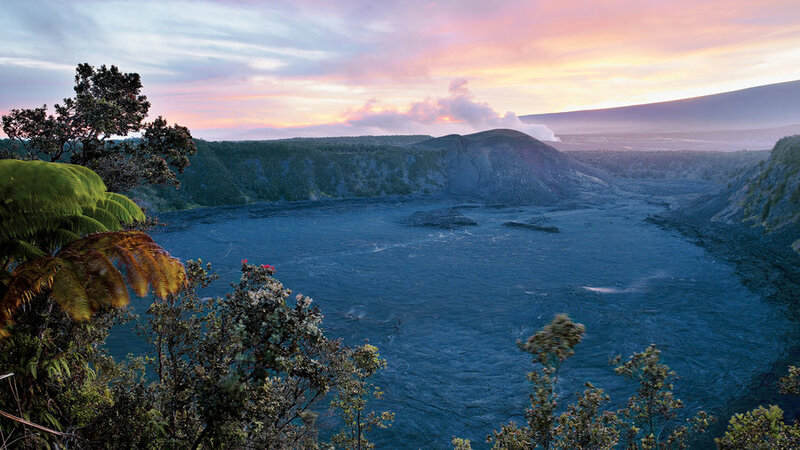 Hotel occupancy rates for each of the state’s major islands show that the Big Island’s is typically the lowest, which means it’s where you’ll be competing with fewer fellow travelers for rooms. 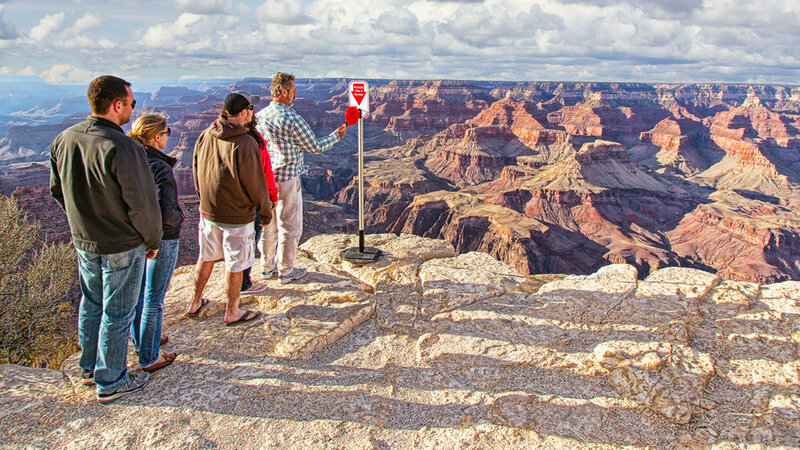 State tourism officials don’t expect these trends to change much in the near future, either. Now for some specific suggestions: We have a soft spot for the Mauna Kea Beach Hotel. Sure, the six-story concrete structure looks a bit like the headquarters of a Fortune 500 company—but one designed by Mike Brady, given its open-air lobby planted with Lawai ferns, Phoenix palms, plumeria, and red ginger. The rooms are cheerful too, in a neo-retro way. Across the island, the waterfront Hilo Hawaiian has freshly renovated rooms. Summer 2014 marked the return of another popular waterfront stay, the Courtyard King Kamehameha’s Kona Beach Hotel. It’s still off many visitors’ radar screens, so you’ll have a good chance at snagging a room. Try to avoid visiting around the third Friday in August, Admission Day, when locals will be making their own long-weekend getaways. And remember that in the summertime, most visitors to Hawaii are families, so if you aren’t traveling with kids, look for hotels without waterslides, playgrounds, and wave pools. 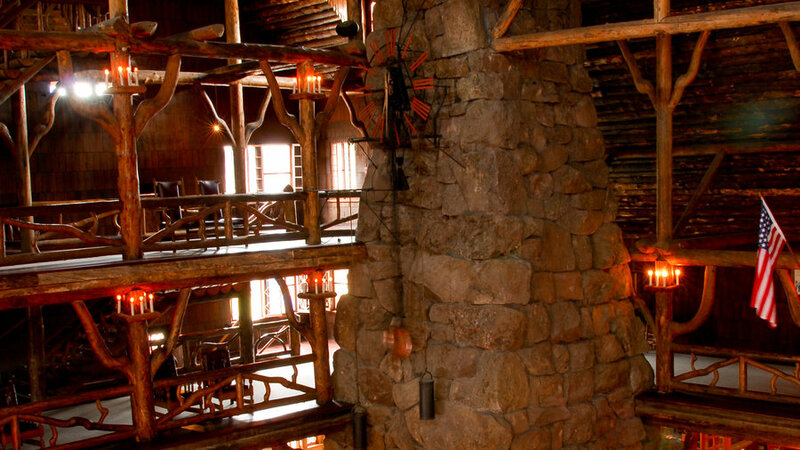 You promised your better half a second honeymoon at Yellowstone National Park’s Old Faithful Inn, but who knew how hard it would be to get a reservation? So what’s realistic? 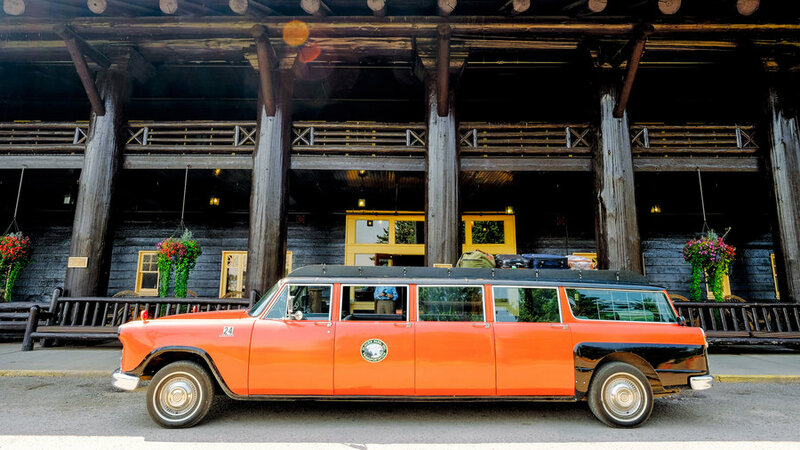 Look 400 miles north to the equally dramatic, if less sulfurous, Glacier National Park, home to Lake McDonald Lodge and Many Glacier Hotel (pictured), a pair of century-old chalets-on-steroids that give the Old Faithful Inn a run for its grandeur. Three- or four-story-high lobby? Check. Rustic-timber framing? Check. Spectacular rugged setting? Check. Glacier’s two grande dames already tended to have more last-minute availability than the Old Faithful Inn. The best part? It’s not just Glacier’s lodges that are less crowded. The park itself sees far fewer of the crowds that swarm Yellowstone. And as any nature lover knows, fewer crowds lead to a greater likelihood of spotting wildlife (watch for moose, mountain goats, bald eagles, and grizzlies in Glacier)—and better envy-inducing, wish-you-were-here Instagram shots. 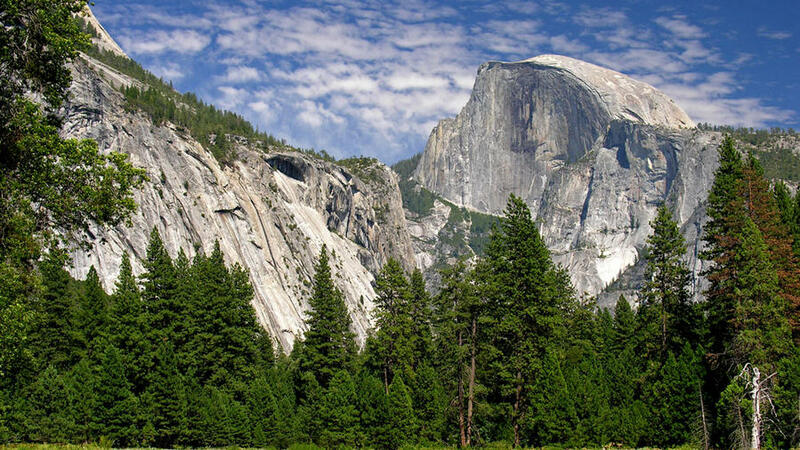 You want to hike Yosemite’s High Sierra Camps Loop, which links the five backcountry Yosemite campgrounds, each with tent cabins, real beds, and hot summer meals. Since each camp sleeps only about 40 people, you have to enter a lottery to get reservations for the dates you want—and that lottery deadline was November 1. Instead of the full five-night, 49-mile loop, settle for a night or two. 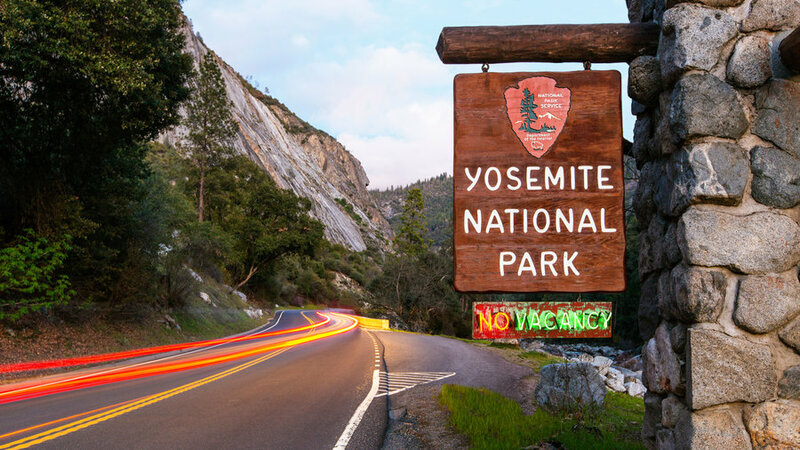 In early February, the Yosemite camps post a list of unclaimed dates online. As the inevitable cancellations roll in, the list grows. The trade-off: Acclimating to the altitude (the lowest camp is 7,150 feet above sea level) takes two or three days—just in time to go home. 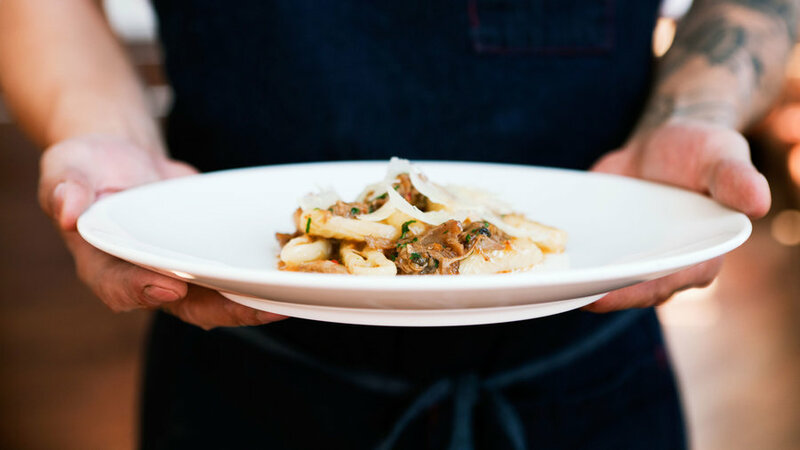 You’ve scoured OpenTable and Urbanspoon for reservations at one of the hot restaurants in L.A., Portland, or San Francisco—but there’s nada beyond Benihana, and zippo besides Buca di Beppo. Abandon prime time. Show up as soon as the place opens to ask if they can fit you in. If they say, “Yes, but we’ll need the table back by 7,” smile, accept the seats, and enjoy. But then don’t linger over your coffee—not cool. Go local...except in L.A. In general, get out of the tourist zones. On weekends, many residents flee the city, so the celebrated neighborhood eateries are, if not empty, at least emptier. In L.A., do the opposite and head to the heart of downtown. Slews of trendy restaurants have opened there recently. Dine side by side. This old standby still works: Eat at the bar. Many barstools have backs these days, which makes them a lot more comfortable, and often you’ll have extra room to yourself and a quieter atmosphere than at pack-‘em-to-the-gills tables. Join forces. In Portland, the problem’s not that the hot places are all booked; it’s that they don’t take reservations at all. The few that do are only for parties of six or more. 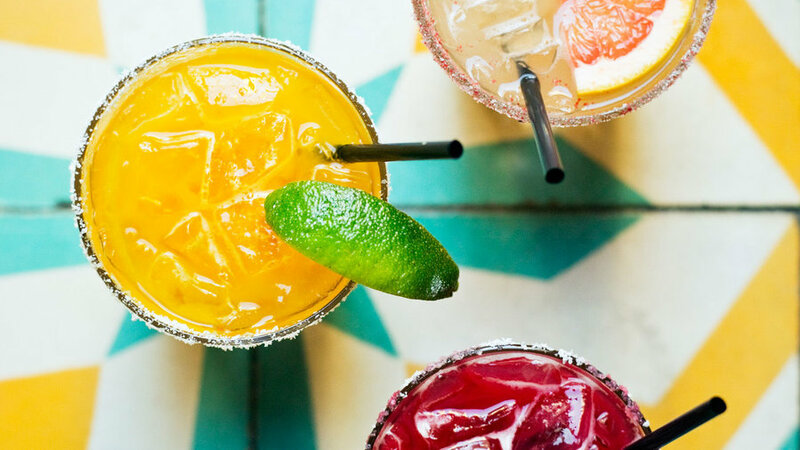 Ask friends, family, acquaintances, even strangers on the street if they would like to join you for dinner—separate checks, of course. You want to see grizzlies and glaciers, bald eagles and mountains. Is it too late? It's not too late if you’re willing to forgo the classic cruise trip and go by land. Rent an RV. Trust us. In Alaska, the highways are good, roadside motels are rare, and RV campgrounds are everywhere, from Kenai Fjords–area extravaganzas (laundromats, souvenir shops, hot showers!) to beautiful-but-sparse sites within Bureau of Land Management parks. Procrastinate more. Hey, sometimes it pays. The later in summer you go, the better the RV deals will be. In high season, a 24-footer from Alaska Travel Adventures () can run $259-plus, per day, but by mid-August, the rates drop 25 percent. Pick up The Milepost. 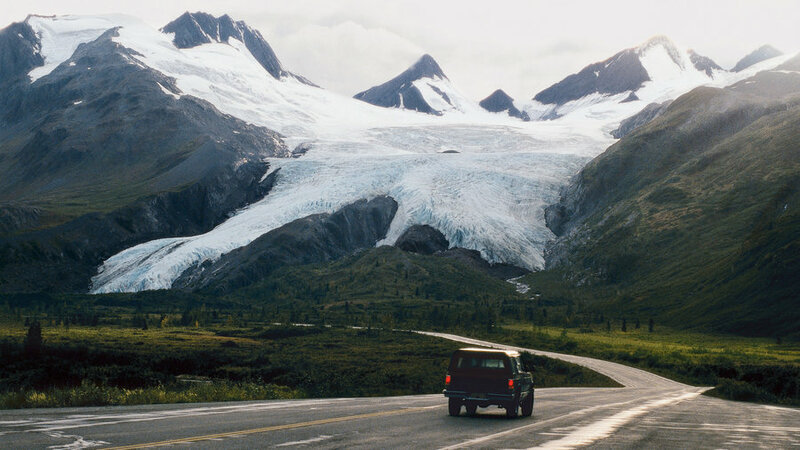 This annually (and obsessively) updated guidebook contains, yes, milepost-by-milepost descriptions of almost everything you’ll pass on Alaska’s main roads. Print edition (available at most airports) $35. Get to almost any major airport. There are more direct flights to Anchorage from the Lower 48 than ever before on Alaska Airlines, Delta, JetBlue, and United. In summer, Alaska, Delta, and United offer directs to Fairbanks as well. Go off-road. For the most flexibility, check out rental company GoNorth, which lets you take its RVs on dirt and gravel roads. (Many agencies restrict you to asphalt, which can shut you out of those gorgeously situated—and far less crowded—BLM sites.) . Look up. 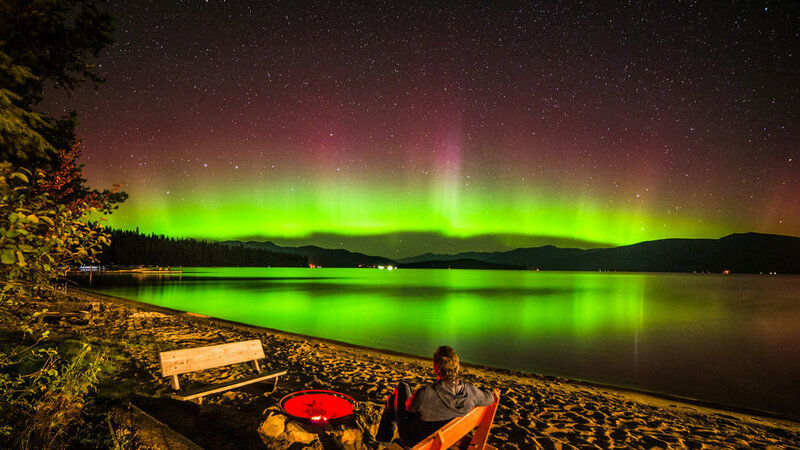 Late summer is a prime time to see the aurora borealis: The nights are getting longer, but temps are still in the (relatively) balmy high 40s.